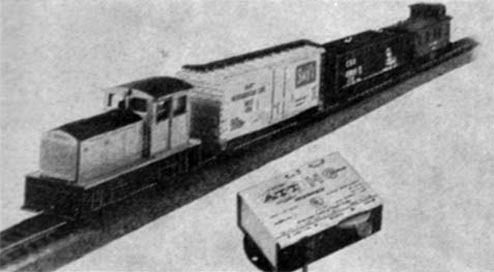 Part of its 1967 introduction, American Train & Track’s (AT&T) DDT switcher came in three road names and is based a Plymouth prototype. The model receives a review in March 1968’s Railroad Model Craftsman magazine. 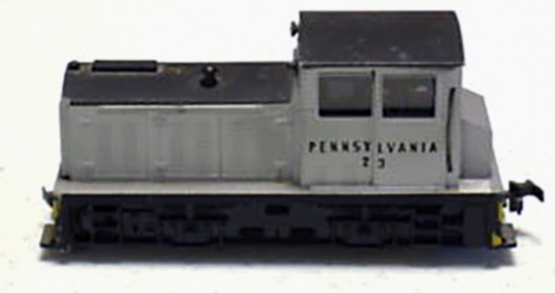 This model appeared in train sets and separate sale releases came in window-display cardboard boxes, as well as clear plastic cases. The model carried a $7.98 suggested retail price in the late 1960s.